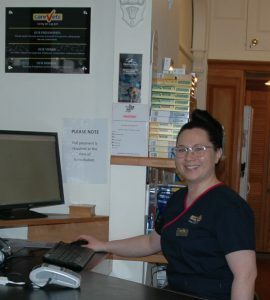 Renee is the newest addition to our nursing team. She graduated with the Diploma of Veterinary Nursing from Unitec in 2016 and spent the last two years working in a best practise accredited clinic in Auckland. A lover of animals from an early age, Renee has owned a variety of pets, including; fish, budgerigars, guinea pigs and rabbits as well as cats and dogs. In her free time you can find her walking her dogs Kaiser and Tosca, developing her culinary skills, travelling and snapping pics for Instagram.